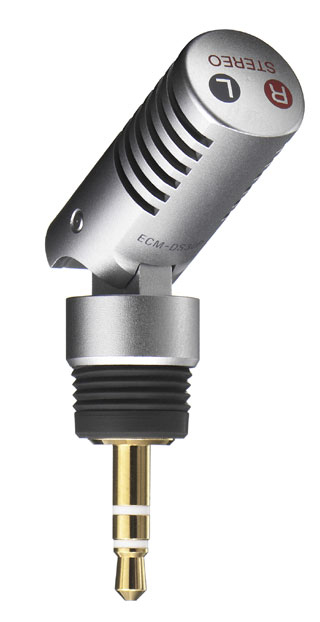 - Small and Compact Electret Condensor Microphone (Stereo). 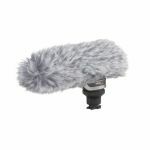 - Uni-directional microphone to capture clear sound without surrounding noise. - Direct plug in type for easy use. 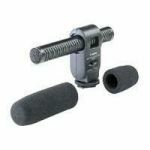 - Plug-in power for compatible Sony recorders, requires no battery. - Structure to prevent vibration. - Gold-plated plug for minimum transmission loss. 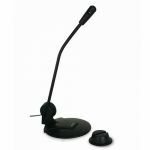 - Microphone angle adjustable (0-60 degree).